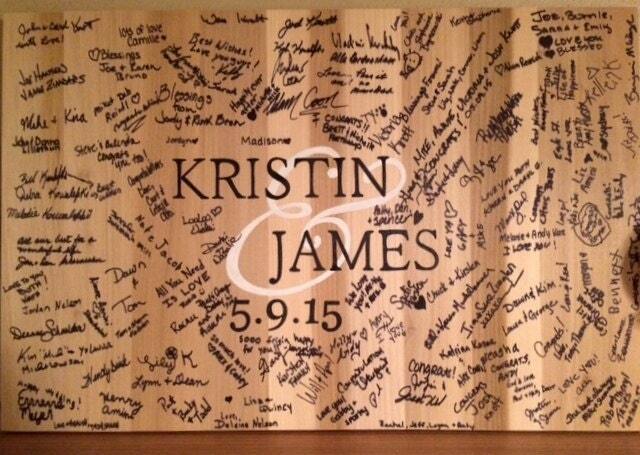 Wood Guest book Alternative Wedding Guestbook signature board for event. Comes with matching pen! 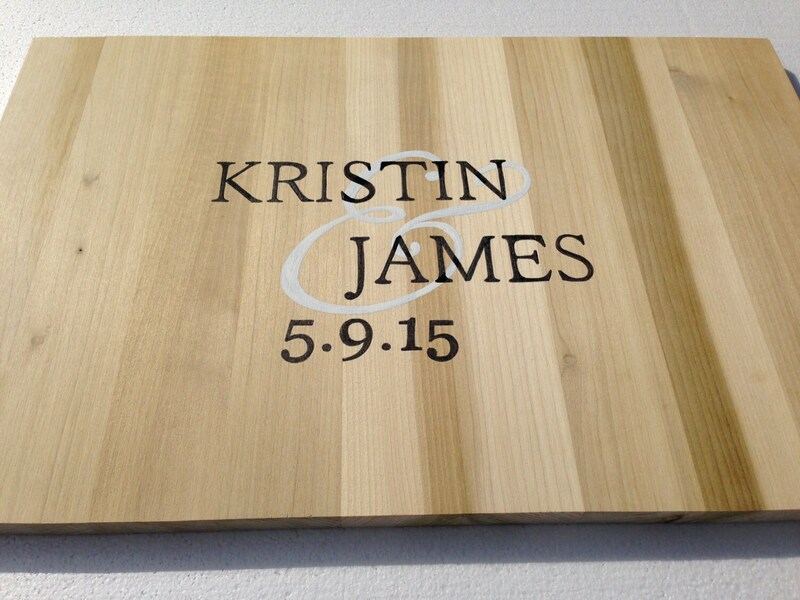 We use high quality poplar wood 0.75 inch thickness. 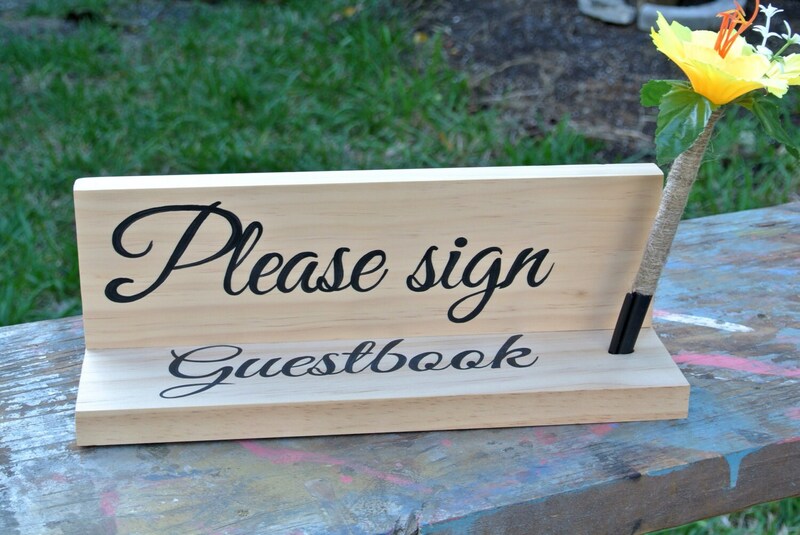 Smooth surface makes guest book easy to write on it. Hand painted with Love and Care special for you in Key West. 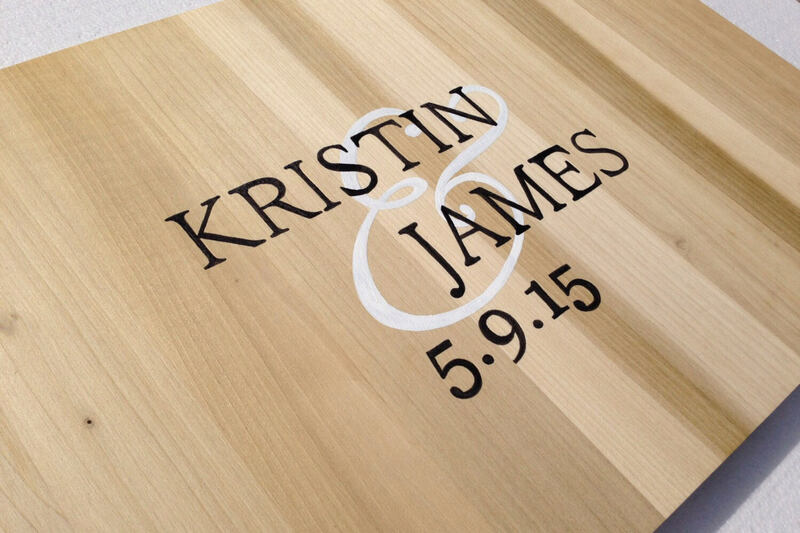 Choose any colors to match your wedding style. The sign will be protected with a light coat of lacquer and is ready to hang, comes with two invisible keyholes to hold your sign flat on the wall. 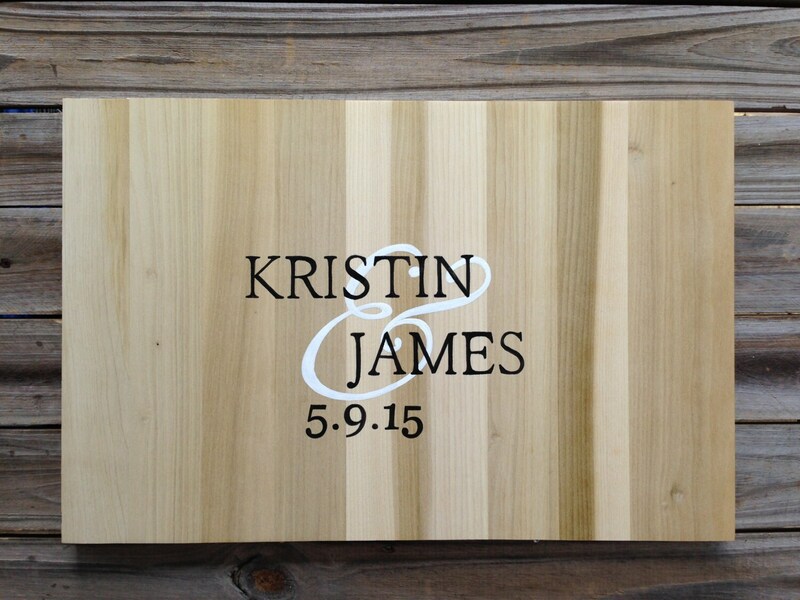 This wooden sign comes with matching Decorative Sharpie Pen. So you don't have to worry about.